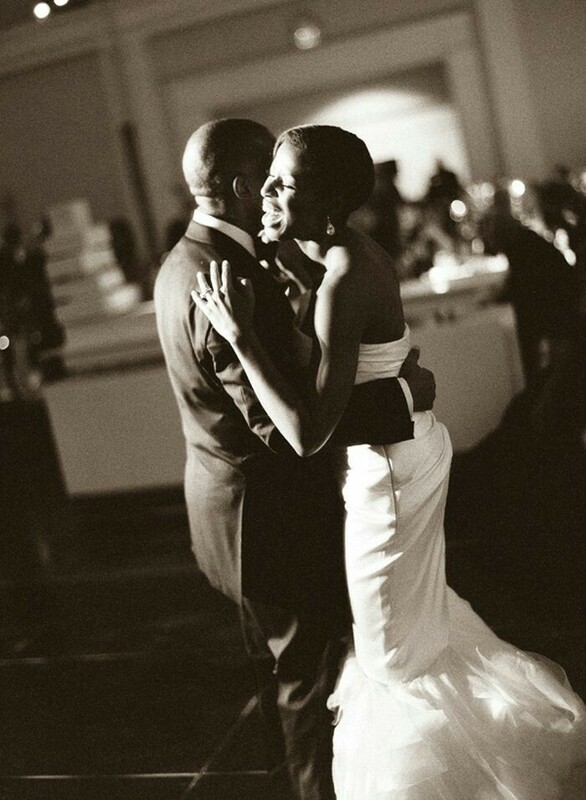 Since it’s Father’s day this weekend, we are going to celebrate Wedding Wednesday with nothing better than Father and Daughter wedding dances, and music. Ok, if you’re anything like me, then your eyes are leaking right about now. I am not affraid to admit that Kenny Chesney’s song “There Goes My Life” makes me cry histerically. Every time I saw him sing this song live, I was a crying mess. Not kidding. Yes-yes, you can go ahead and laugh at me. I’m such a girl at times. 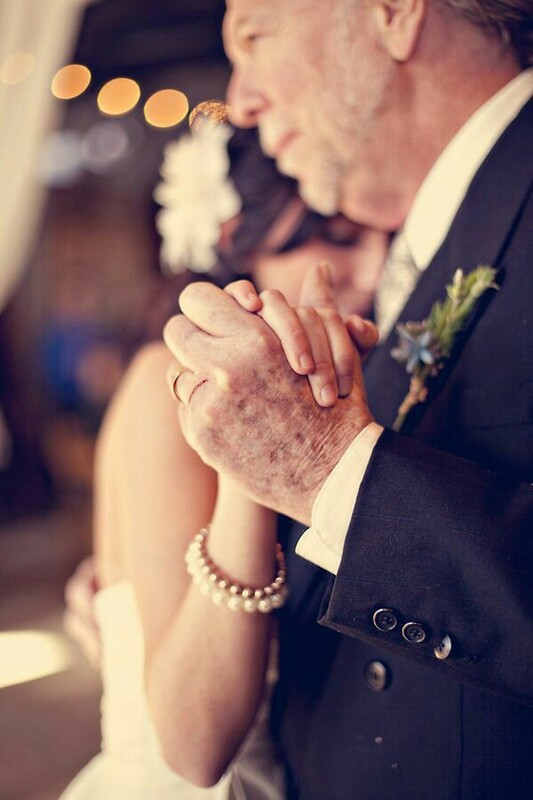 So share with us, what was your Father/Daughter song at your wedding?